A wonderful and unique way to celebrate your family, an event, or remember a friend with an engraved paver on the path to the Environmental Education Center! We apologize but at this, time, this program is on hold. However, your request to donate is very important to us. Please fill out the form below and we will contact you once we've determined the needs for trees and benches for the Thielke Arbortem! You can specify how to apply your donation. Choose to help our brand new Environmental Education Center, or allow us apply your donation where we feel it's most needed at this time. You can also make the donation in honor or memory of a loved one. Celebrate your family, an event, or remember a friend with an engraved paver on the path to the Environmental Education Center! As stated above, our Tree and Bench donation program is on hold. However, your request to donate a Tree or Bench is very important to us. 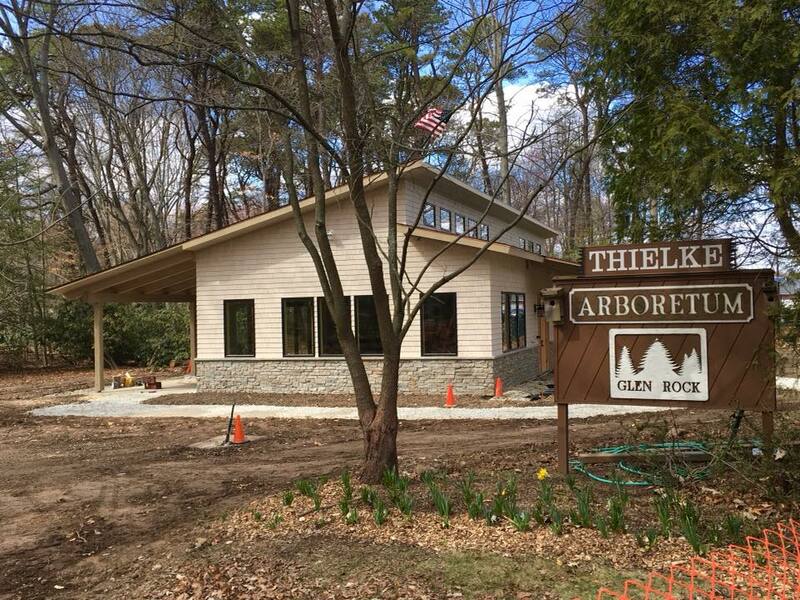 Please fill in the information below and we will contact you once we've evaluated the needs of the Thielke Arboretum.